In the mainstream DC comic universes, did the Kents legally adopt Kal-El upon finding him, or did they just take him home and start raising him without bothering to tell the government? Or did they claim he was their birth son? If he was legally adopted, what was their cover story for finding him? As an extension of that, is Clark officially a U.S. Citizen, by adoption? I feel compelled to remind everyone that I am not a lawyer, and especially not an immigration lawyer. On the off chance that you find an abandoned space-baby by the side of the road, do not take this as legal advice for how to proceed. Jon: Me and the missus found something over yonder when we come by before. Take a look in back. I'm guessing there must be some kind of reward, right? You can have my name, telephone, anything you need. But this ain't about chemicals, and we all know it. Check him out. You'll see. Reckon I found me a spaceman. Strommen: That's certainly true. And you do seem like a lovely couple. However, I should warn you up front that adoption is a long process, too. There are referrals, screenings, home visits, court hearings... It can take years to find an appropriate match, and the fees can add up to even more than what you spent on your in vitro procedure. So I'm inclined to suggest that they just passed him off as a miracle, in which case he'd be a natural-born citizen as far as the rest of the world knows. As long as everybody keeps their mouths shut, he's a natural-born citizen either way. It should be noted that this law (called the Foundling Statute) is basically never used, its few recorded successes quite fittingly map to Clark's situation; again, assuming nobody ever finds out that he's actually an alien. 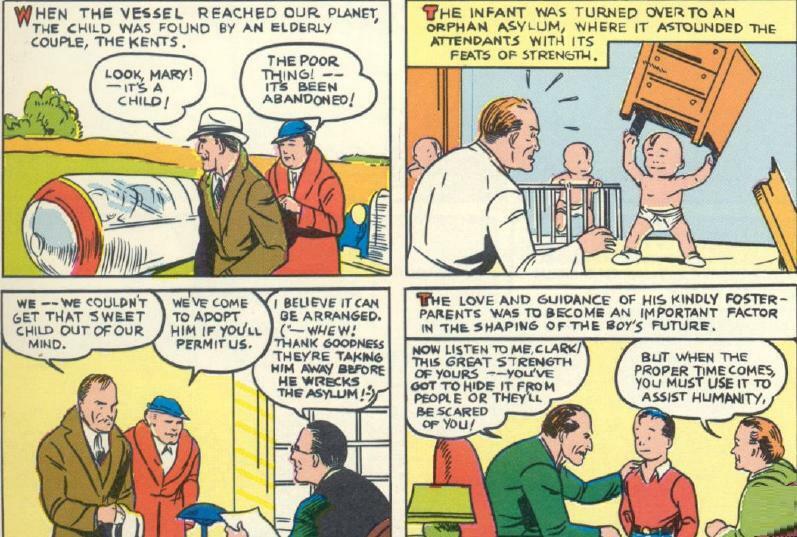 This has been fairly consistently true of Clark throughout his publication history; Golden Age and Silver Age Kal-El were both legally adopted from an orphanage (see footnote 1), in which case the Nationality Act would qualify him as a citizen, assuming nobody knew that he was an alien3. Most post-Crisis versions gloss over this detail, so either explanation above could qualify, with the same result. 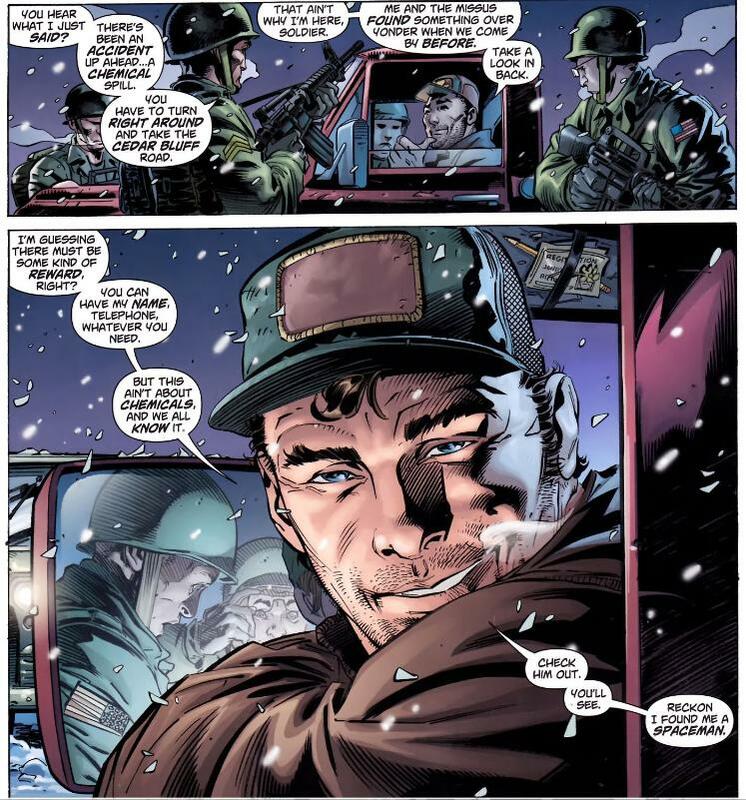 Note that, in virtually all versions of Clark's backstory, it would almost certainly be massively illegal for him to be granted citizenship in this way; since every version of the story has the Kents aware that Clark is of extraterrestrial origin (if there's an exception, I'm not aware of it off hand), withholding that information to get him citizenship would constitute immigration fraud4. I have no idea what would happen to them if the truth ever came out, but I'm sure it would not be good. I'm also not sure what would happen to Clark, but I suspect it would depend greatly on the preferences of the courts; perhaps they opt to grant him citizenship5, or perhaps they opt to deny citizenship but grant refugee status6, or perhaps they deny his personhood and send him to Area 51, or something else entirely. 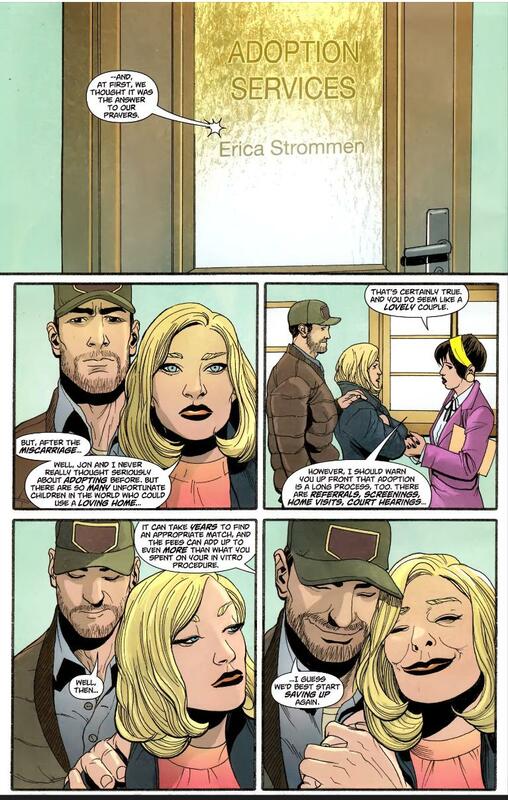 As long as nobody knows that Clark Kent is Superman (or, at least, as long as the government doesn't know), they're separate legal persons, and would have different immigration statuses; everybody already knows that Superman is an alien, so the Foundling Statute doesn't apply to him, and his immigration status is a matter for the courts to decide. As other answers have noted, different comics writers have handled this in different ways. It would be still another matter if Clark's dual identity became public knowledge. In that case, it would again likely be a matter for the courts to sort out. As a distant planet was destroyed by old age, a scientist places his infant son within a hastily devised space-ship, launching it toward Earth! 3 Which, despite the fact that he was found in a crashed spaceship would seem a sensible assumption. No commentary on how incredibly dumb Golden Age and Silver Age civilians were. 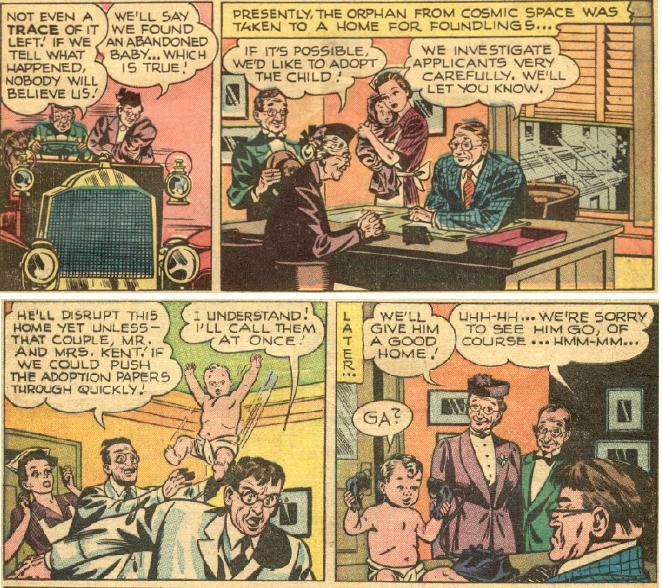 In a strictly legal sense it's worth mentioning that all of the early (Gold and Silver age) comics agree that Clark was originally found by the Kents, then put up for adoption and then legally adopted by the Kents from the Smallville Orphanage. As an adopted orphan, Clark will be given a new birth certificate, along with an adoption certificate. 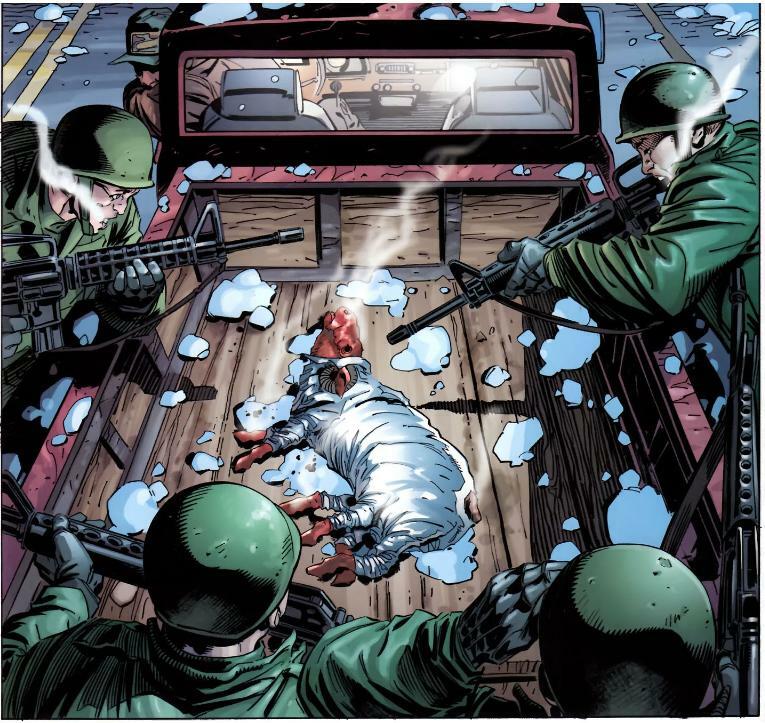 Given that the Kents are both (presumably) US citizens, that would make Clark automatically a US citizen. The wrinkle comes from the fact that Clark isn't human and hence isn't accorded any rights under US law. This leaves us with the unpleasant fact that he's not a US Citizen because citizens must be people and he isn't. His legal identity is a house of cards. Push it (even slightly) and it'll fall down. Two bits of history that may or may not still apply, but at least shown it's been considered on occasion. 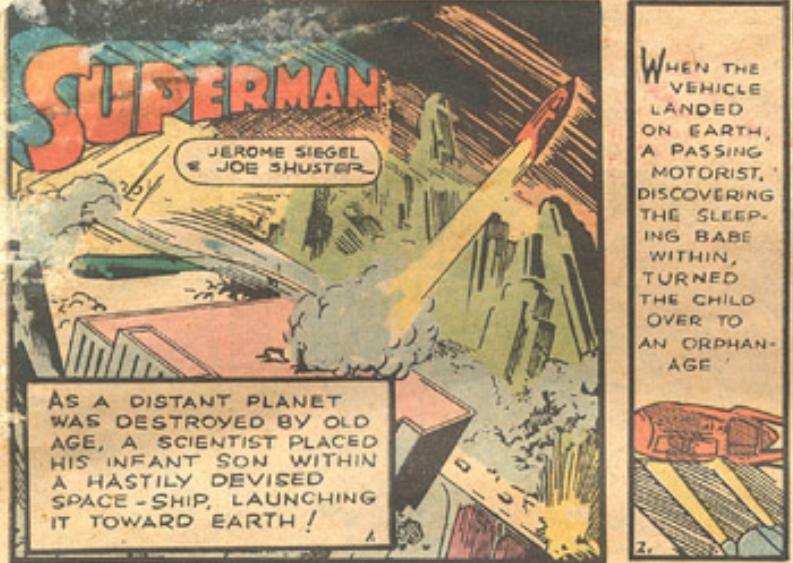 During the Byrne era, Superman's ship was a gestational device, an artificial womb, if you will. Martha Kent broke it open to "save" the baby. Superman decided years later that this meant that he was "born" here on Earth, and considered himself as such. 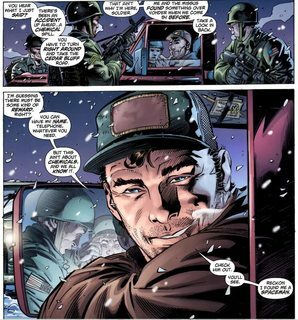 Also, after said discovery, the area around Smallville had a massive blizzard, and the Kents decided to lie and tell people Clark was their natural child, born during the blizzard. 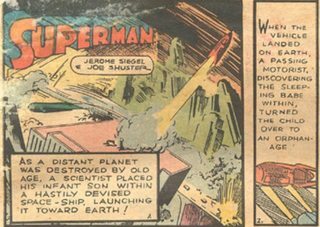 As for citizenship, back in the silver age they did an origin story where the UN declared unanimously that Superman would have simultaneous citizenship on all countries of the Earth, thus making him a citizen of the world, as well as allowing him to enter any country with impunity to engage in a save. If Clark Kent alias Superman is considered a national of the country of Krypton then he is eligible for refugee status on the grounds that he is unable to return to Krypton. Since he would be applying from within the US he would be considered an "asylee" or asylum seeker. Because Krypton no longer exists he would have a good case to be granted asylum, even if the government opposed it. Once granted asylum he could then apply for a Green Card and subsequently become a citizen. Of course when passing for human as Clark Kent he can't claim his extraterrestrial origin as a defense against deportation, but neither is anyone going to be able to show that he is not a natural US person. The irregular nature of his adoption is not relevant here. 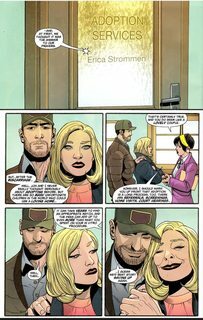 The Kents can tell the truth, or whatever part of it they wish (e.g. "we found him abandoned with a note saying 'please look after this boy'"). As part of deportation proceedings the government has to be able to prove where you came from so that they can deport you back there: they can't just shove you over a random border post. Hence Clark Kent is safe from deportation as an illegal immigrant either way. Not the answer you're looking for? Browse other questions tagged dc government superman or ask your own question. Is Superman a murderer in Superman II? Does Clark Kent have a weight problem? In “Lois & Clark” pilot, why does Clark Kent wear glasses? Why does Superman use the Clark Kent persona? How fast can Smallville Clark Kent move? How does Clark Kent fool facial recognition systems? How was the return of Clark Kent explained?